» Healthy, Super-Tasty Pancakes for all the family… a healthy alternative to unhealthy desserts! 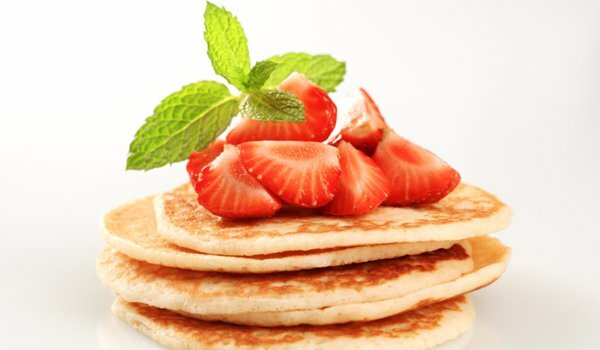 Healthy, Super-Tasty Pancakes for all the family… a healthy alternative to unhealthy desserts! Christmas can be a strange time of year. The looking forward to eating stuff you wouldn’t normally, can be better than actually eating it! I HATE the feeling junk food and sugar gives me. I feel sluggish, tired, and irritable almost straight after. It’s almost as if your jeans know that you’e just eaten something unhealthy, and they instantly feel tighter. What is with that?